You get it? Because the item is called Up-grade. 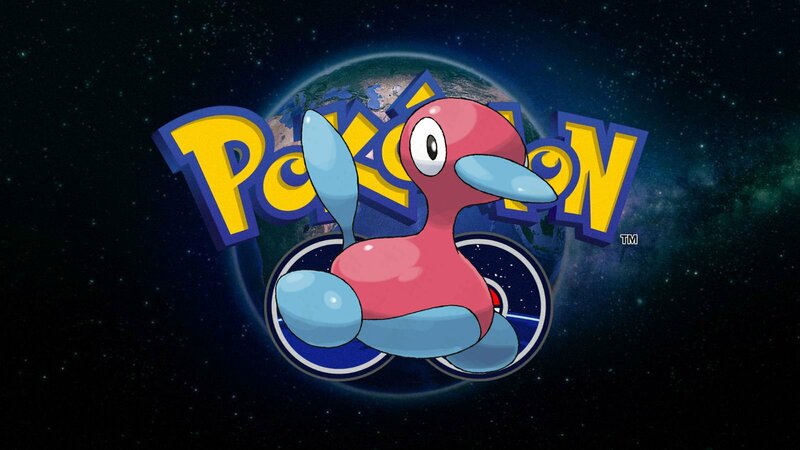 When Pokemon Gold and Silver released and introduced the world to a whole bevy of new pokemon and mechanics, one surprise addition was an evolution for one of the strangest pokemon of Gen 1 — Porygon. Yes, everyone's favorite PS1 character polygonal pokemon got a shiny new form, and this one was much less angular. This was thanks to a new collection of evolutionary items, and now those items have been added to Pokemon Go, after being noticeably missing from the game's Gen 1. Here's how to get what you need and smooth out your Porygon. Porygon's new evolution in the original Gen 2 was, unfortunately, another situation where it needed to be holding an item and then get traded, but luckily that is no longer the case. In Pokemon Go, you need not worry yourself with giving others your hard-trained pokemon, you can do it all yourself! All you'll need to do is get your hands on an aptly named Up-Grade and the requisite amount of candy. From there you can just proceed with the evolution the way you would any other pokemon. If you've already got the Porygon, then it's time to put on your walking shoes, because the only way to get your hands on that fabled Up-Grade is — you guessed it — PokeStops. You don't necessarily need to go on a PokeSpree though. Luckily, if you get a week-long PokeStop Daily Bonus streak going, on the seventh day you'll be guaranteed some sort of evolutionary item. It may not be ideal, but such are the issues we face in a free-to-play game. Looking for other fun free-to-play games? Check out our Best F2P Games list.